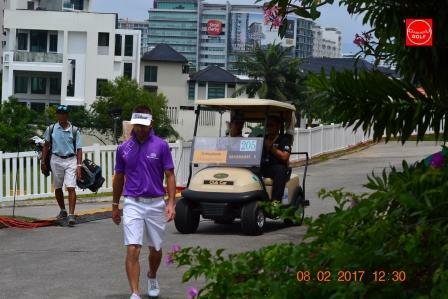 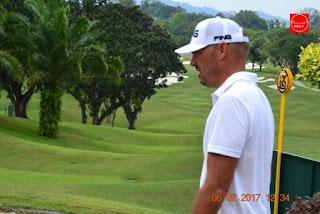 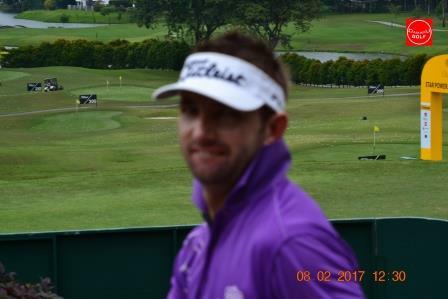 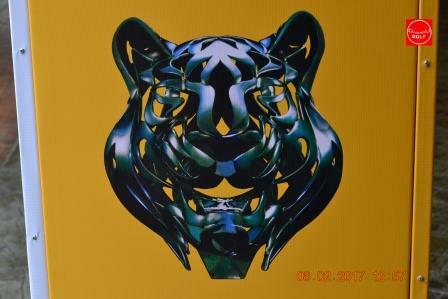 #DamaruGolf-Maybank Championship 2018 FEB @Saujana-a stellar line up of the world’s top golfers joining World number 9 Henrik Stenson, the only professional golfer to have won both the FedEx Cup and the Race to Dubai in the same year. 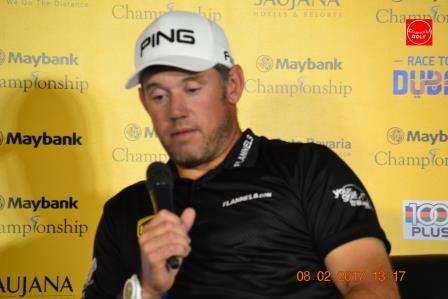 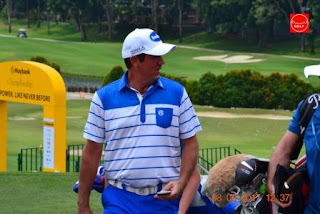 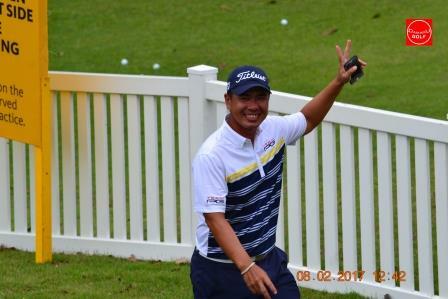 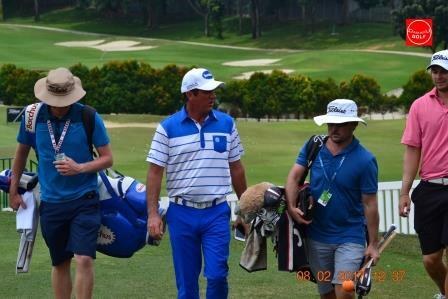 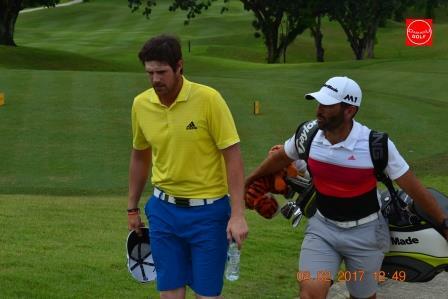 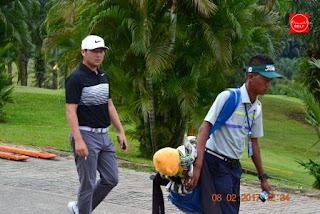 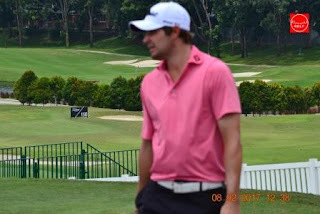 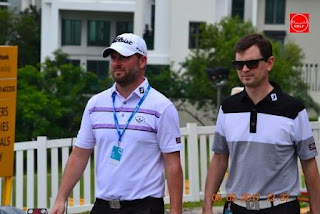 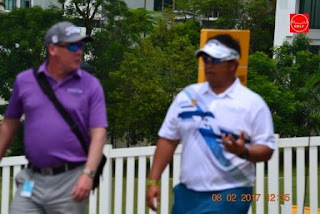 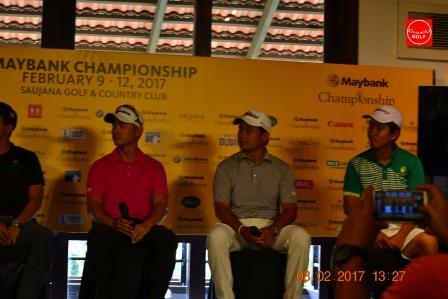 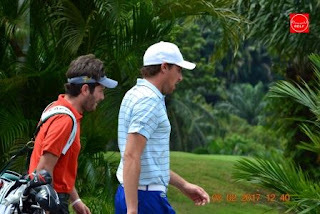 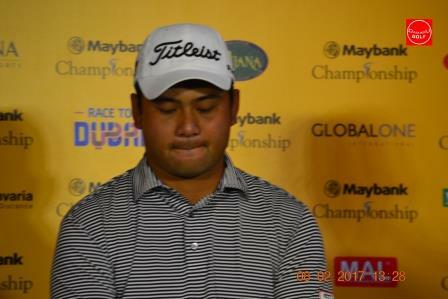 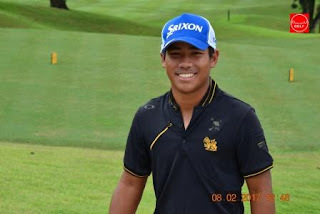 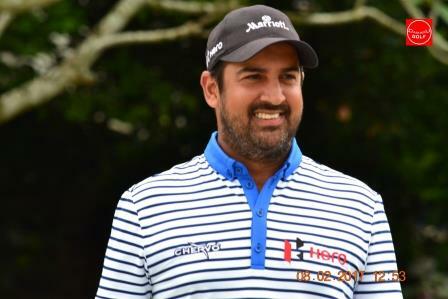 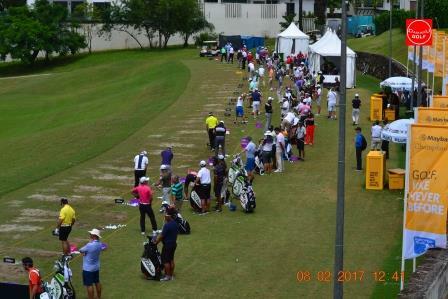 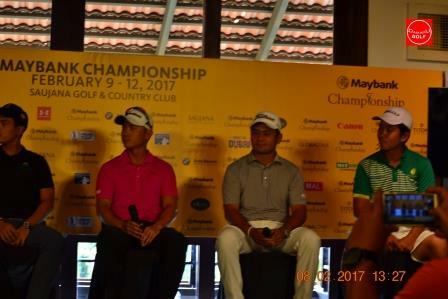 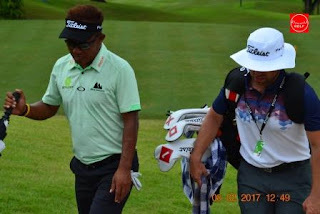 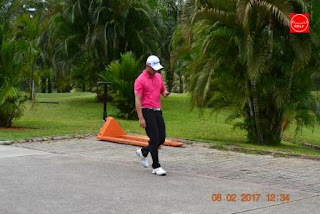 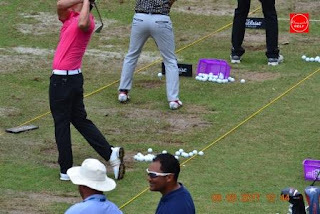 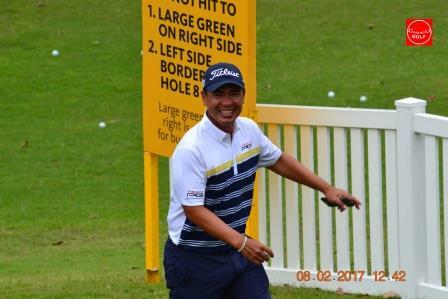 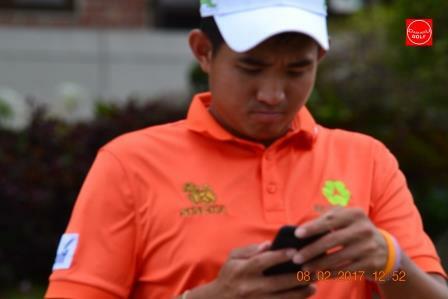 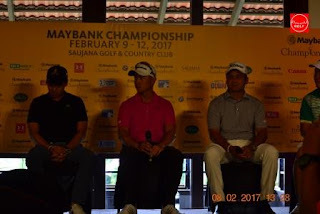 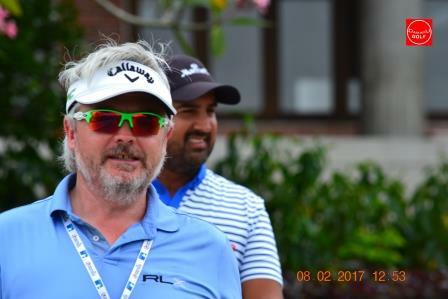 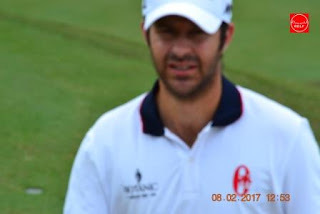 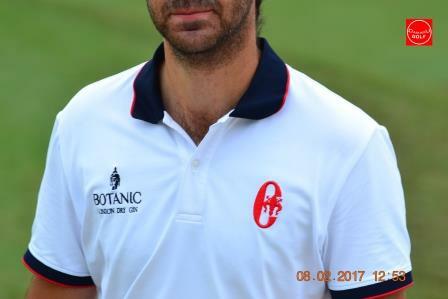 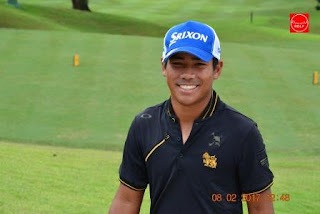 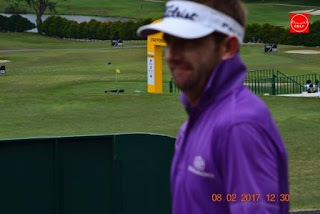 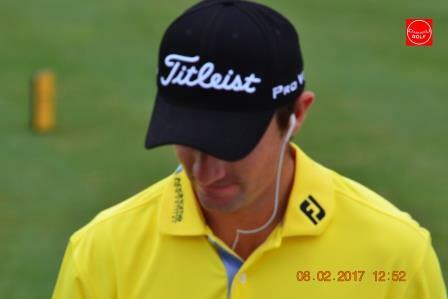 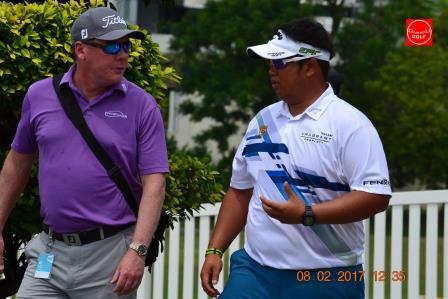 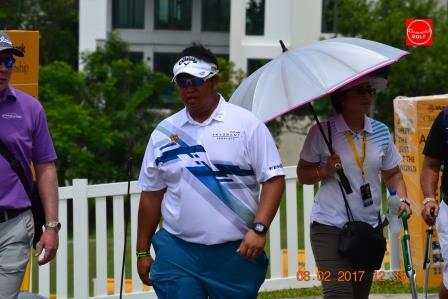 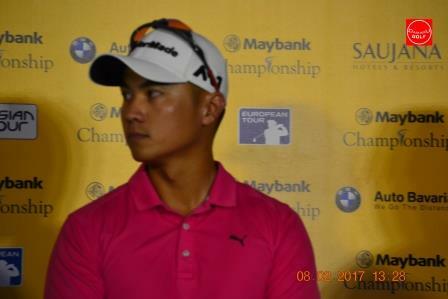 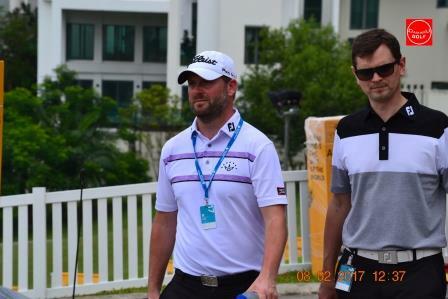 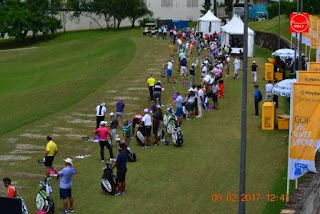 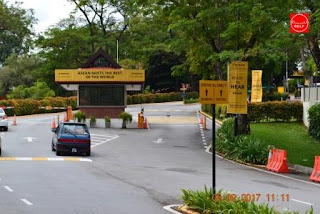 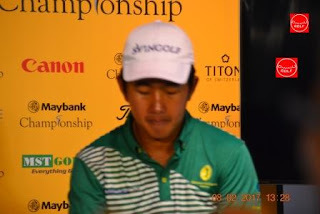 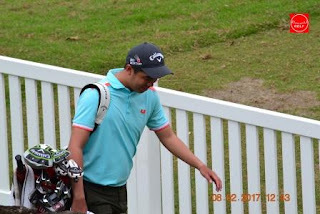 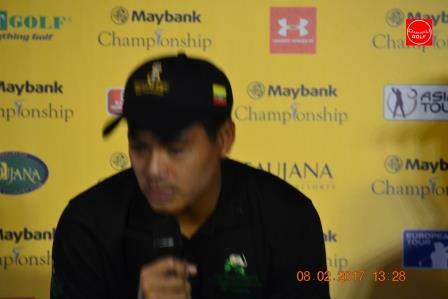 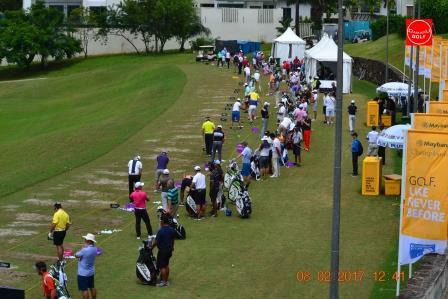 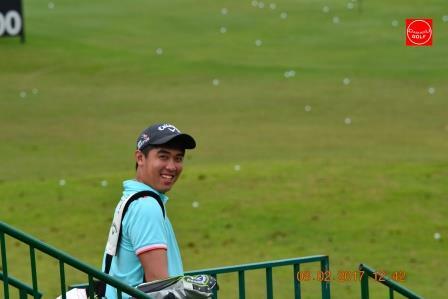 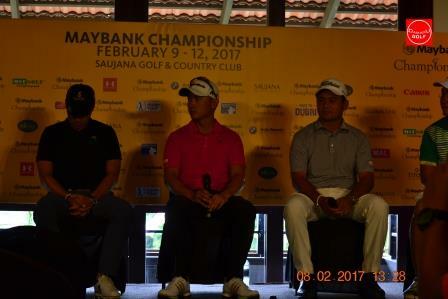 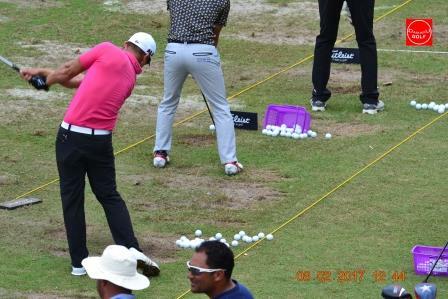 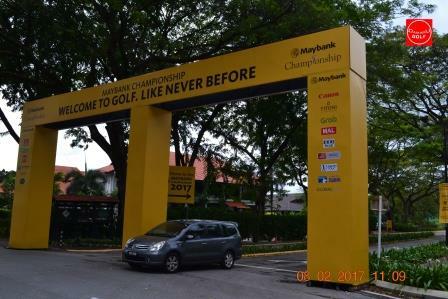 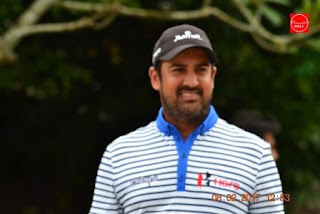 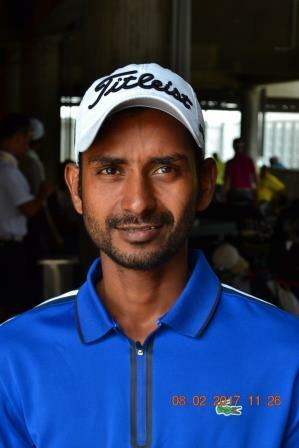 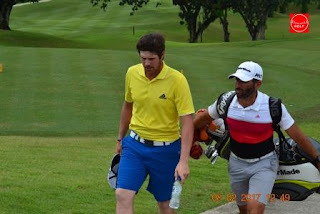 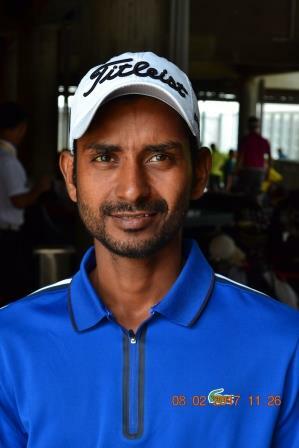 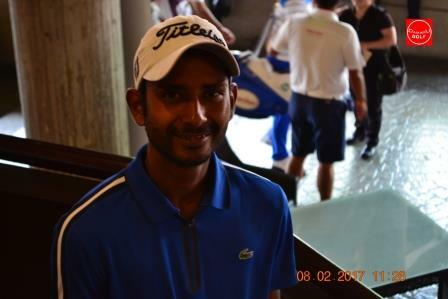 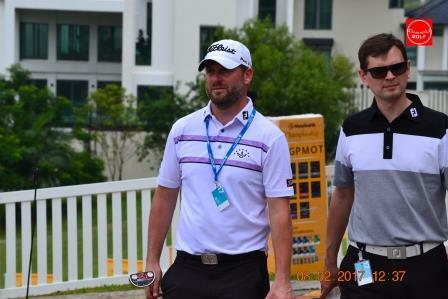 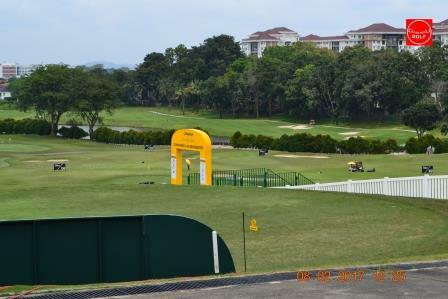 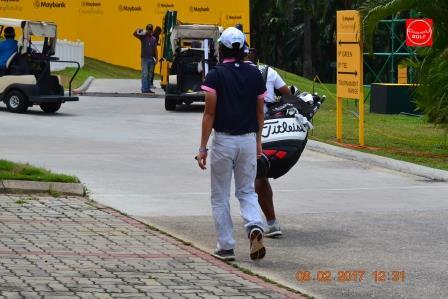 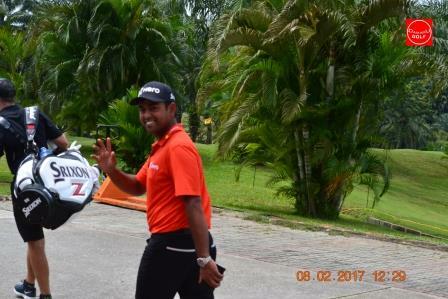 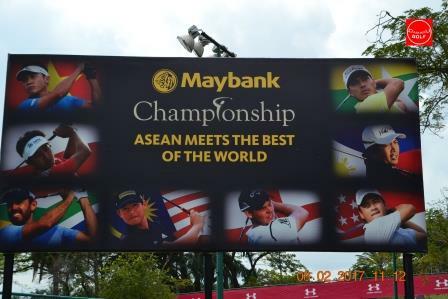 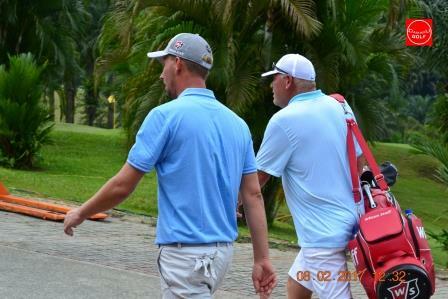 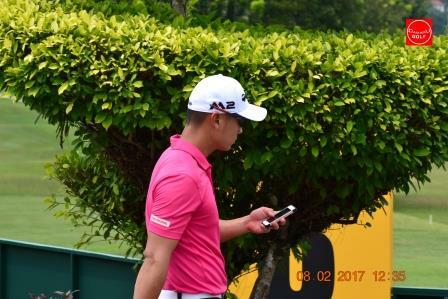 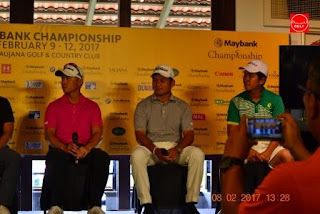 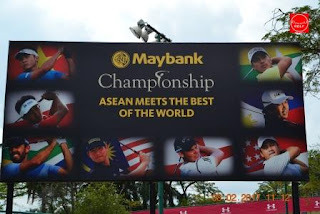 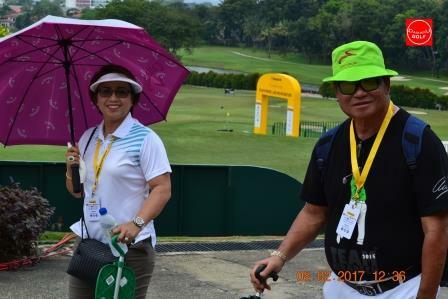 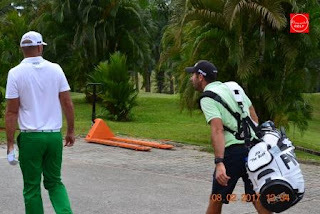 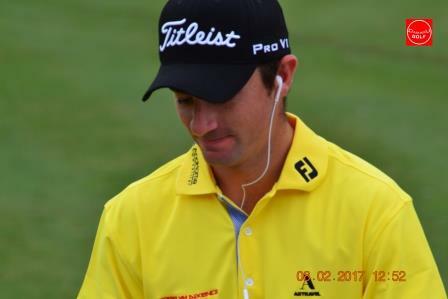 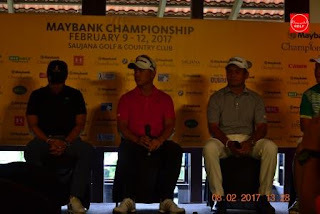 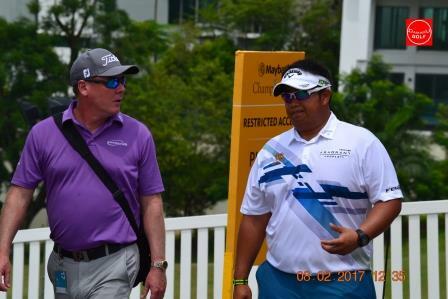 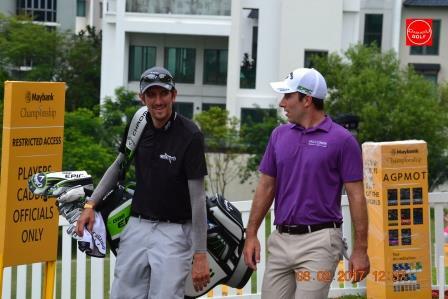 They include a number of World Top 50 players such as Bernd Wiesberger; ASEAN favourite, Kiradech Aphibarnrat; Yusaku Miyazato and Yuta Ikeda, some of whom will be competing for the first time at the third instalment of Maybank Championship at Saujana Golf & Country Club from 1-4 February. 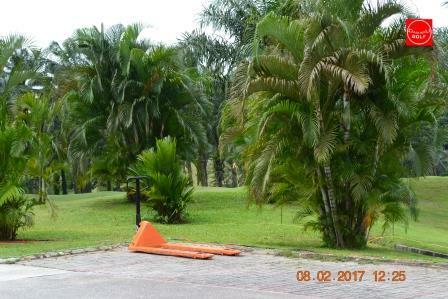 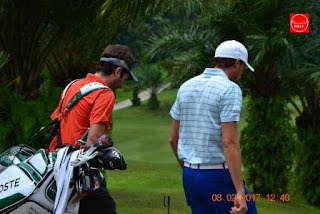 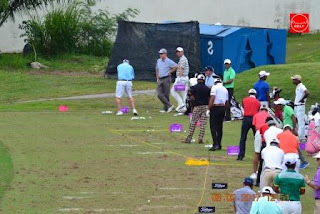 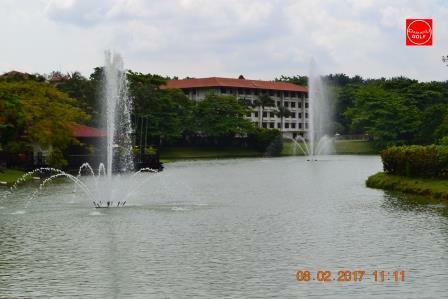 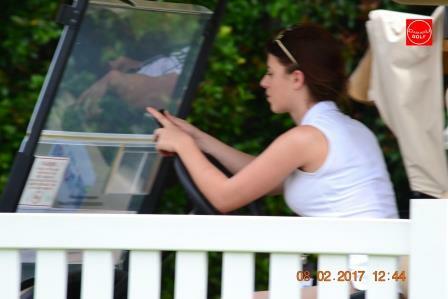 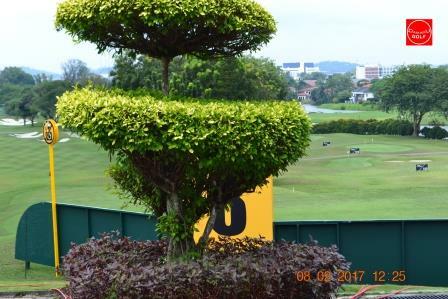 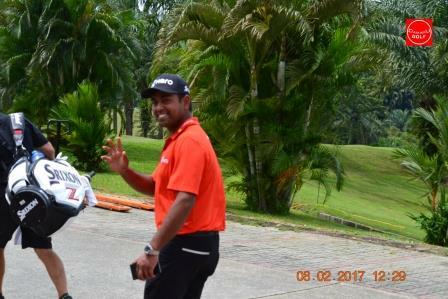 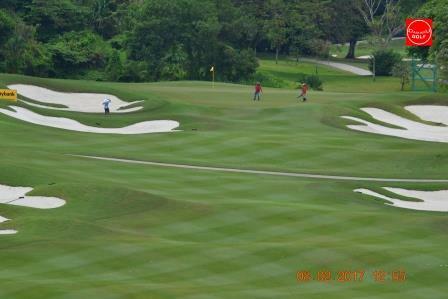 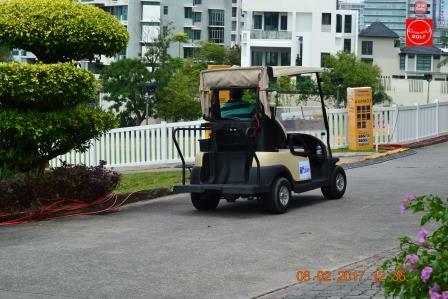 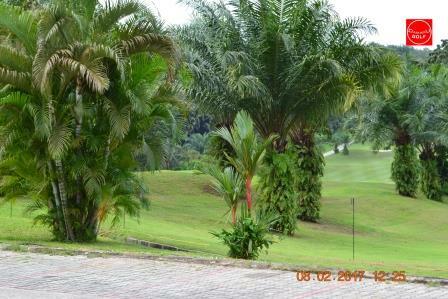 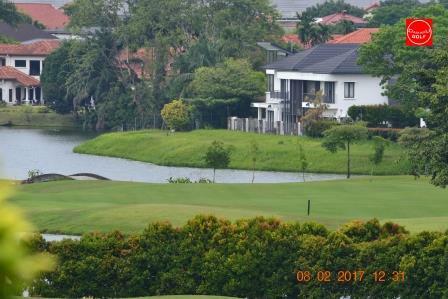 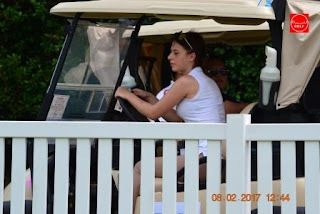 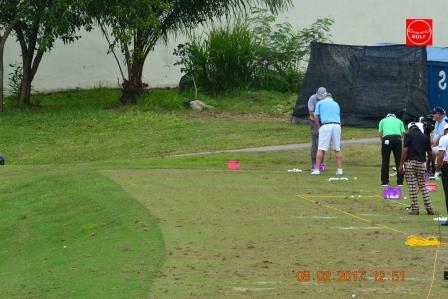 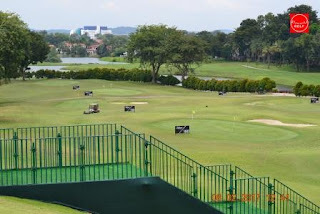 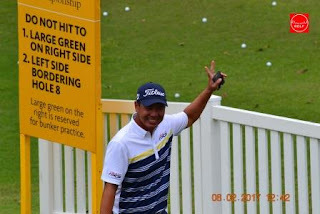 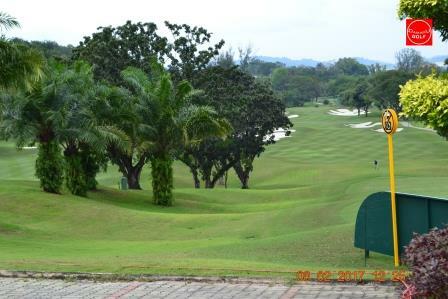 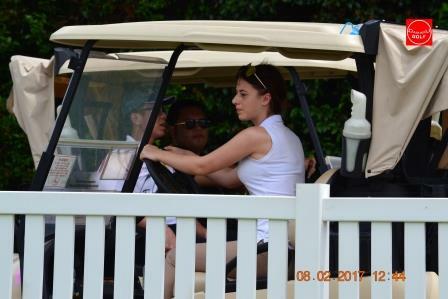 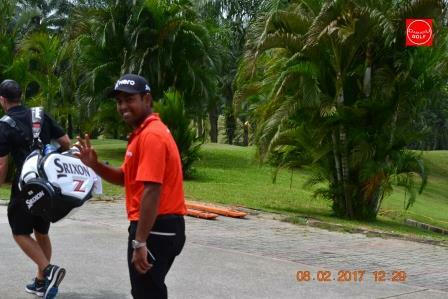 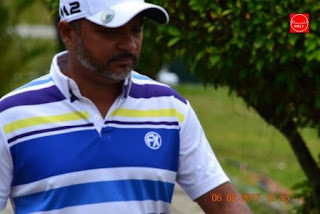 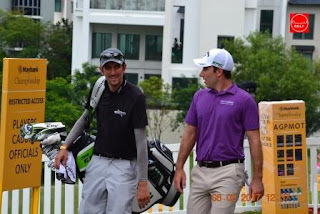 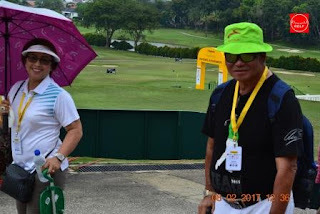 Saujana Golf & Country Club.